based on current pop culture moments. One year it's all about Left Shark, and the next you're bobbing for apples with four Cardi B look-alikes at the company Halloween party. This year, you can expect plenty of Pete Davidson and Ariana Grande costumes. And if you're thinking of going Grande, there's one important question to answer: Will you have a headache from wearing that tight ponytail all night? Because in order to do Ariana justice — and so many other power women, for that matter — you have to get one thing right: the hair. So, to make your life a little easier, we recommend starting your costume from the top down. Whether you're planning to buy a wig or just styling your own hair, we have all your Halloween hair inspiration ahead. These looks range from a teased '80s Tina Turner to a platinum Xtina with colored streaks, but each one is a Halloween classic. Just got new face-framing fringe? Then, you won't have to do much to pay homage to one of fashion's finest. Obviously, bangs are a must for this one. High-waisted jeans are also strongly encouraged. 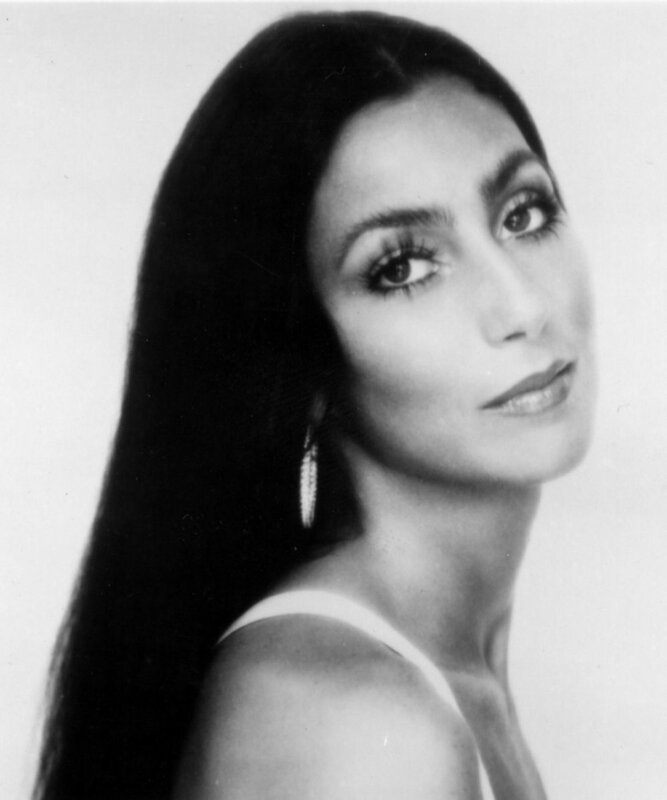 Cher's hair is all about the jet-black, pin-straight style. Her classic style is parted right down the middle and verybohemian. Hairstylist Harry Josh let us in on the secret to Cher's iconic hairstyle: an ironing board. "She used to actually iron her hair on an ironing board to get it that straight and smooth," Josh told us. Now, we have flat irons, but you get the gist. 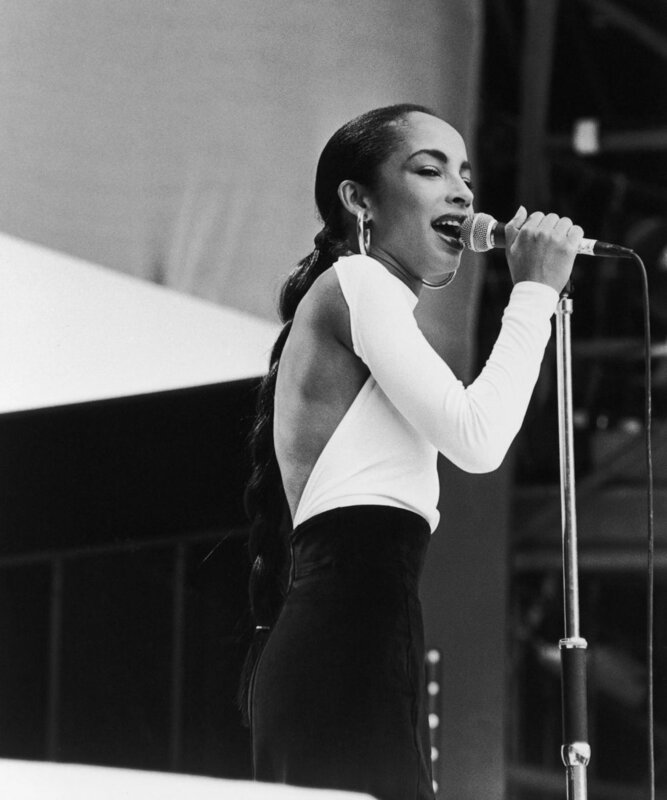 The signature Sade look consists of a slicked-back rope braid, gold hoops, and a turtleneck. Some things are timeless for a reason. To recreate her hair for Halloween, stop in at the beauty supply store to get a faux pony. Before Victoria Beckham came along, Twiggy was the classic "it" girl. If your hair is blonde and short, this look is totally doable with a little styling mousse, a side part, and mascara dotted across your lower lash line. Known as the Queen of Motown, Diana Ross rocked many different hair looks that you can mimic. The only requirement: The hair must be big. Everyone — from Yara Shahidi to Rihanna — is wearing big curls inspired by the music icon, but none can touch the fabulous, high-glam that Ross made famous. For this look, you'll need an Afro pick and a mic to carry around.